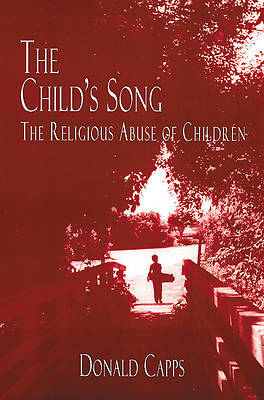 Theological ideas and biblical injunctions have frequently been employed to legitimate the physical abuse of children. Some theological ideas are inherently abusive because they create fear in a child's mind, causing a child to feel alone, odd, and of little worth. Donald Capps exposes the abuses that theology and the Bible have inflicted on vast numbers of children. In particular, he is concerned with the "hidden" abuses of children by well-intentioned adults and the role that religion plays in the legitimation of these abuses.